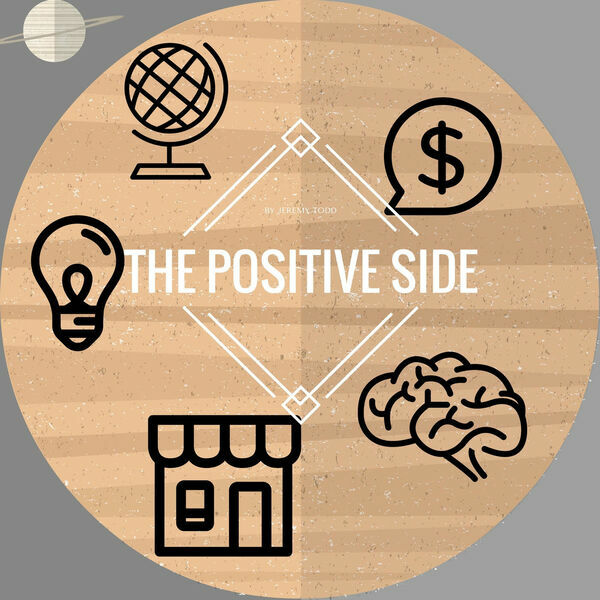 The Positive Side Podcast | Motivation | Positive | Inspiration | Success with Entrepreneur Jeremy Todd | - The Man, the Myth, the Legend, Adam Walton! The Man, the Myth, the Legend, Adam Walton! This episode is big. It will challenge you beliefs. Question everything.